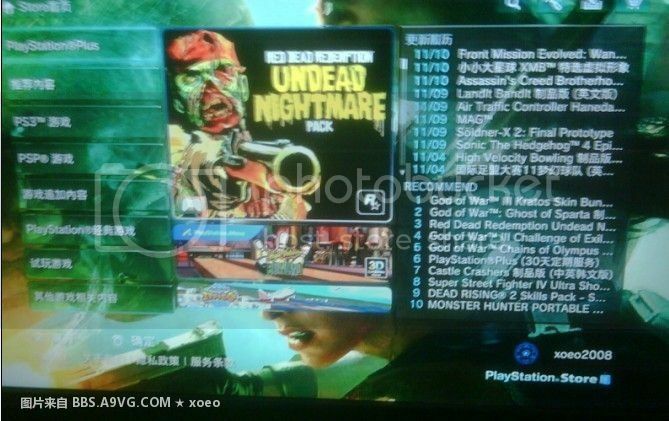 xoeo has hacked his way back onto PlayStation Network (PSN). The modified payload for 3.15 and 3.41, re-enables PSN access…for now. The hex files can be flashed to the PS3YES or any other device equipped with the AT90USB162 at 16MHz and AT90USB1287 at 8MHz. Other builds will follow when people start to compile it for their boards or to help others. Be careful though, Sony will likely be all over this and will be fixing it quickly. However, they may even detect that you’re using a hacked PS3 which puts you at risk of getting banned. Download files and source can be found in source link.